Healthy eating is important to help you and your baby get the vitamins and minerals you need. In pregnancy, your nutrition needs are higher and it can be hard to meet these needs through food alone. There may be days when you’re not eating as healthy or as balanced as usual. Your appetite may be poor due to nausea and vomiting (morning sickness) or due to feeling full quickly. Taking the advised amount on the label of a prenatal multivitamin helps you get the extra nutrition you need while pregnant. It is important to eat a balanced meal in addition to taking a prenatal multivitamin to give your body protein, or energy (calories). 2) Iron – It helps to build hemoglobin, a protein in red blood cells that will carry oxygen to you and your baby. Not getting enough oxygen to your cells may make you feel very tired and cold. Since you’ll be making more blood to help supply your baby, your iron needs will increase. The iron you store in pregnancy helps to build your baby’s iron stores for the first six months of his life. See that your prenatal multivitamin has at least 16-20 mg of iron. 3) Folic acid – Before pregnancy and for the first three months of pregnancy, folic acid is needed to help your baby’s brain, and spinal cord develop (prevent defects in the neural tube). Check that your prenatal multivitamin has at least 400 µg (or 0.4mg) of folic acid. In the end, you may have your own reasons for not taking a prenatal multivitamin but I suggest you discuss your decision with your health care provider. There are other options. 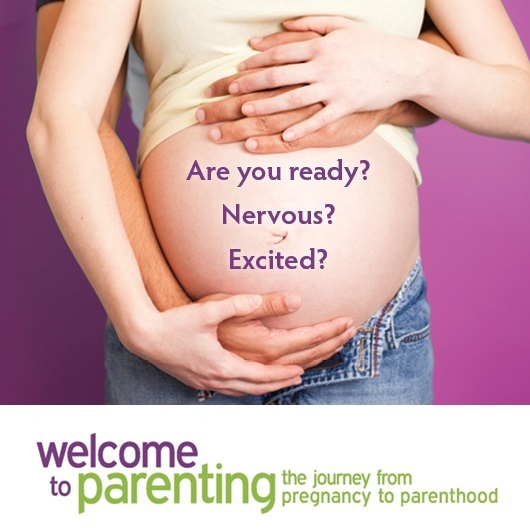 Together you can work to ensure you and your baby are as healthy as possible. 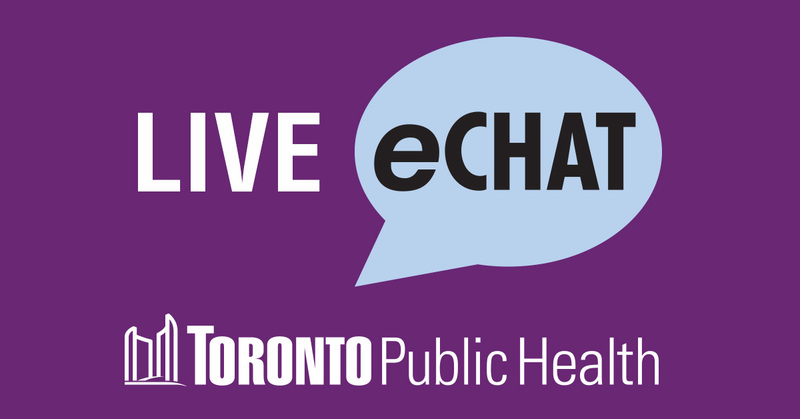 For more information, eChat with our nurse or call us at (416) 338-7600. Previous Post Congratulations, you’re pregnant! Now what?